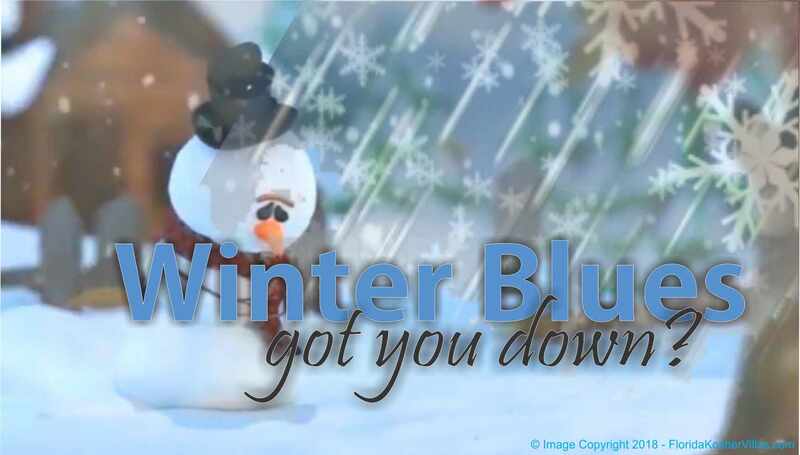 chase away those "winter blues"
Is the thought of “winter blues” getting you down? Cheer up! Sun and fun are just a plane ride away!! – now’s the perfect time to start planning your winter getaway! who better to assist you with a vacation that will clear your mind of all that winter entails? birds chirping as your alarm clock, and daily iced-coffee dates with your family. 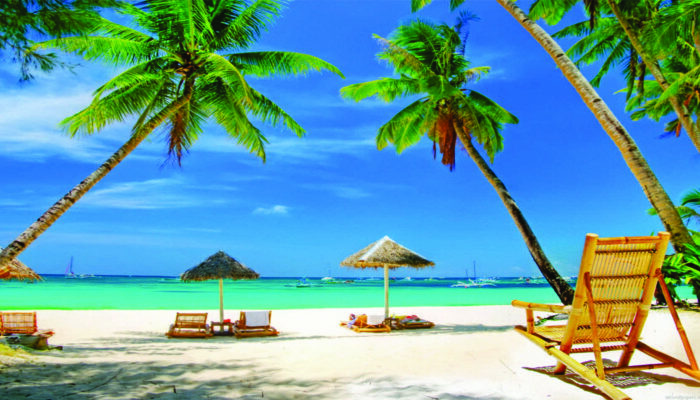 are uniquely geared toward the vacationer who wants to get away to a warm climate and luxuriate for three nights or three weeks. With a portfolio ranging from beautiful to breathtaking, we have something for everyone. you can enjoy not only a private villa but a whole host of other “sun-drenched” activities. whatever is on your wish-list, we can assist you to procure. and transport you to a world of sunny skies and sandy beaches instead. 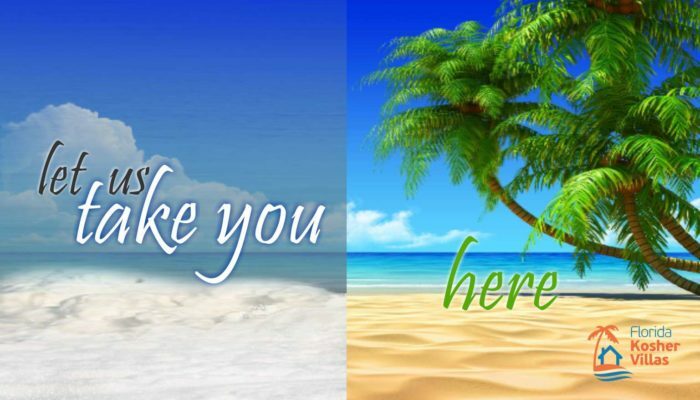 For year round vacations, please check our website for a full listing of our luxury kosher vacation rental properties. We offer you a choice of vacations in the South Florida area, Woodridge, NY, Lakewood, NJ, Scottsdale, Arizona, and various locations as well.